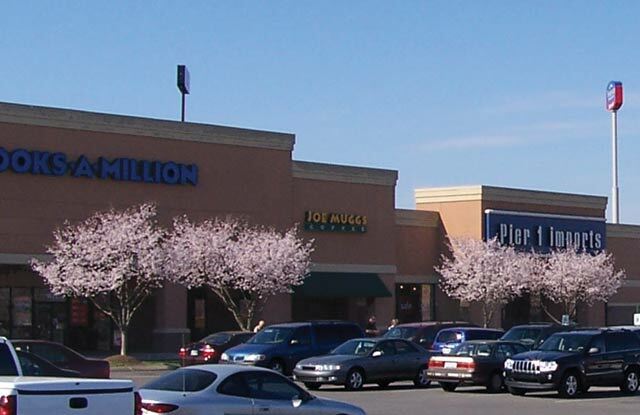 Murfreesboro Town Center - The Parkes Companies, Inc. This project is a 70 acre, power center anchored by Target and Lowe’s Home Improvement Warehouse, and was completed in 1998. 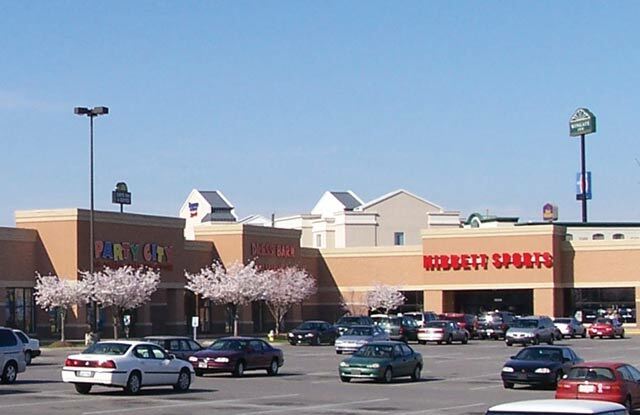 Parkes Construction was responsible with the exception of Target and Lowes, which were constructed directly by those companies. 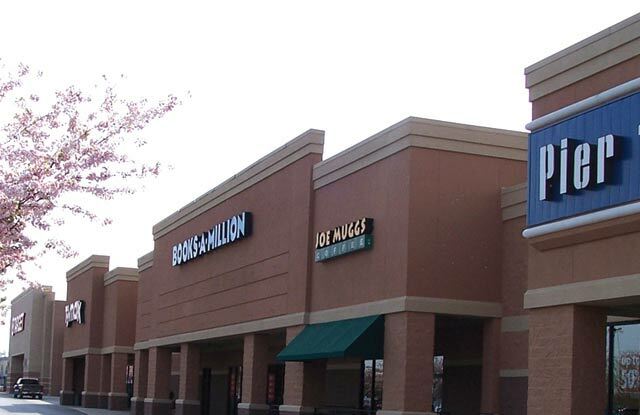 The retail center is approximately 100,000 SF.